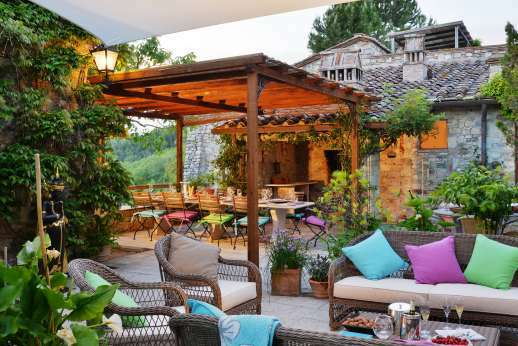 Browse our 130 hand-picked Italian villas. 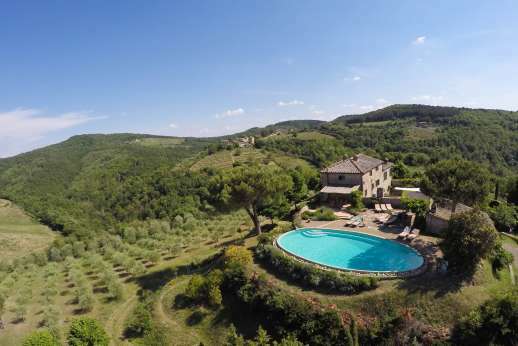 Every single one has a private swimming pool, and they are all exclusive to Tuscany Now & More®. Several also include a maid and a chef — or we can arrange these services for you. 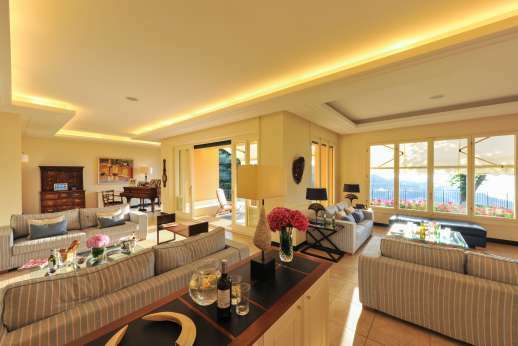 Find the perfect villa to suit your personal taste and style. Choose from villas by the beach with gourmet kitchens and personal chefs, or country retreats with heated pools and private tennis courts. Bookings 2020: You can book now for next year with just a 20% deposit with guaranteed prices. 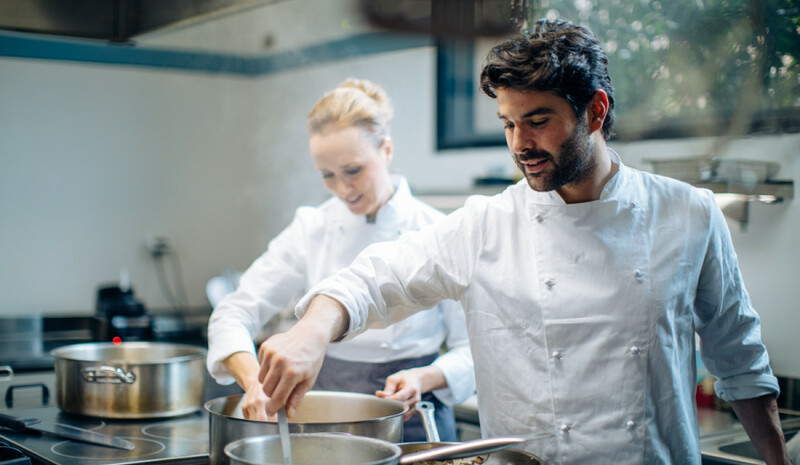 With the help of our Concierge Service, in collaboration with Taols, savour life as a local would with our Experiences. 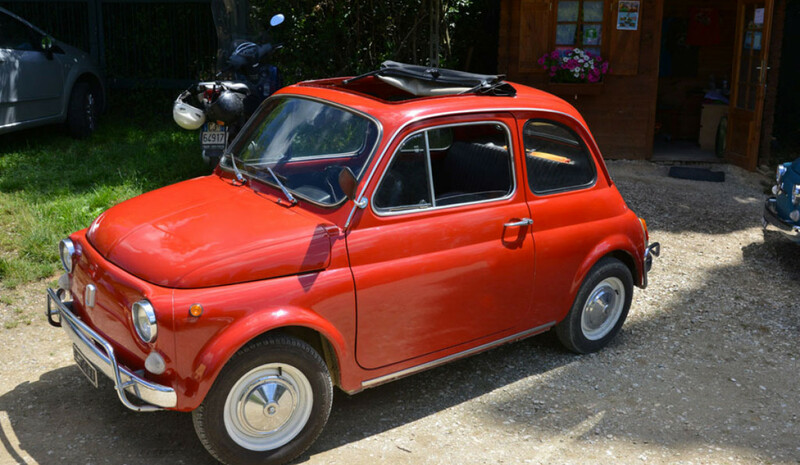 A complete travel guide sorted by area with everything you need to know when in Italy. Tips, tours, art, architecture, fine wine & food and landscapes of unsurpassed beauty - our guide has been compiled using our own first-hand knowledge of the beautiful country. 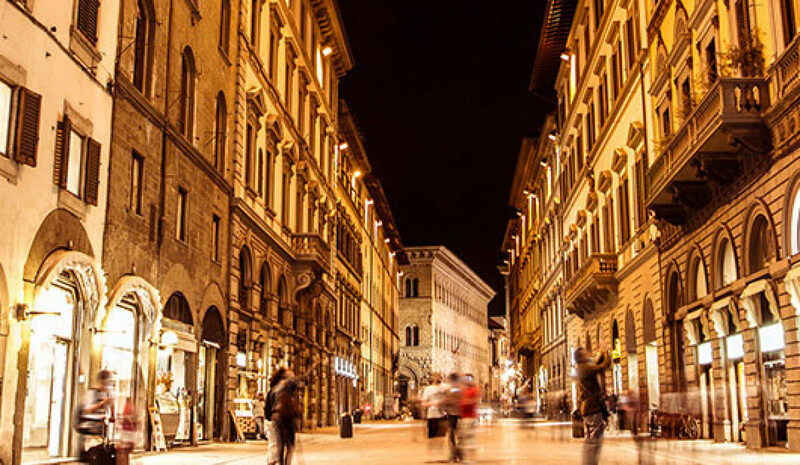 When is the Best Time to Visit Florence? Why is Tuscan wine so special? We know how important it is that all the details of your stay are well looked after and we are pleased to offer you the assistance from our experienced and friendly staff at no extra cost. A well-heated pool lets you enjoy the view and the fun of swimming long after the day’s heat has gone or even if it’s a crisp, spring morning. Many of the heated pools found in our villas feature a system that stores solar energy to provide the perfect temperature all year round. The pools are ideal for families or groups travelling together. 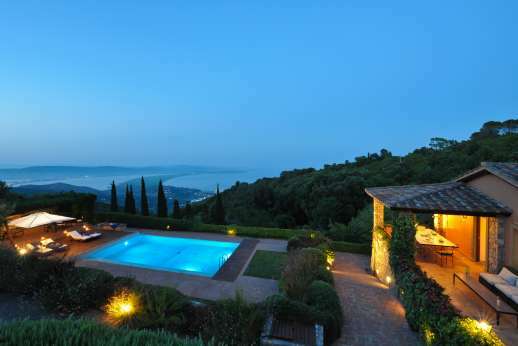 Beautiful luxury home near Portofino. 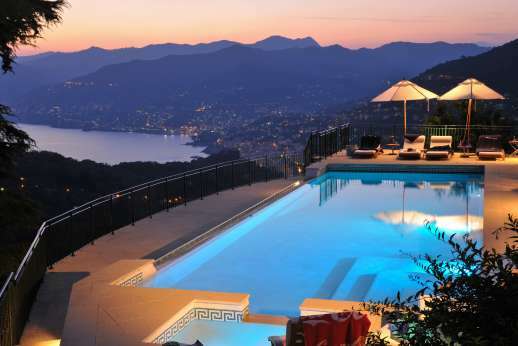 magical views of the Italian Riviera. Immaculate garden, heated pool and spa pool, gym, sauna, air conditioned throughout with a charming village within walking. "Featured in You&your wedding magazine"
Luxury home with a private pool on the Tuscan coast with stunning views of the sea and coastline. Beautiful grounds, air cond. bedrooms, lots of shaded outside areas, Gym, sauna, maids and cooks available. 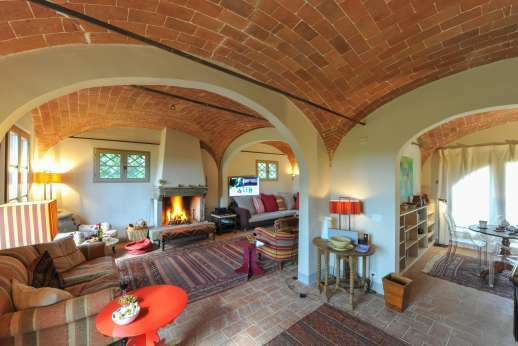 Beautifully restored luxury family home on a hill top enjoying sweeping views of the Val d' Orcia valley. Private heated swimming pool, tennis court , sauna. Fantastic kitchen Air-Con bedrooms. 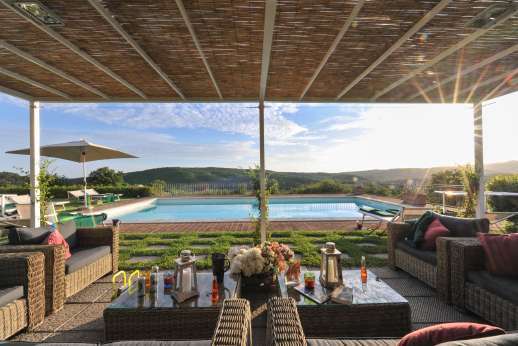 "Featured in the 'Gloucestershire Live' magazine"
Stunning luxury home with a private heated pool in the hills near Florence. Air-conditioned bedrooms with luxury en suite bathrooms. Superb kitchen and sophisticated living areas. On-site concierge. 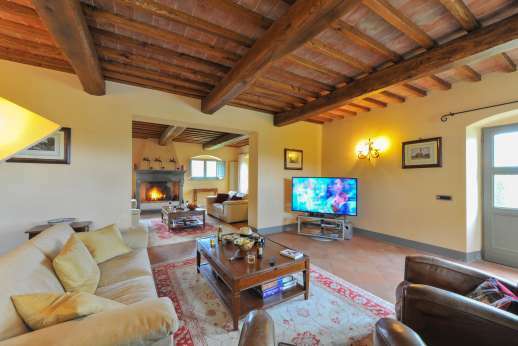 Large stone hill top farmhouse & guest house with beautiful views in the Chianti. Private heated pool, Fully climatized. Modern ensuite bathrooms. Fantastic kitchen. Lots of living space in & out. 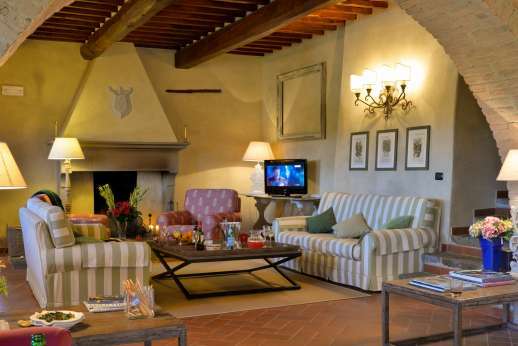 Fully air conditioned luxury villa on the edge of the Chianti with a large private heated pool, en suite bathrooms, professional kitchen, fantastic outside living & dining areas. Superbly managed. 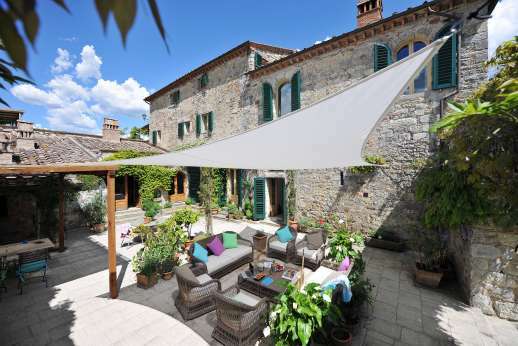 "Featured in the 'Glamour' magazine"
Spectacular 13C hilltop farmhouse with a private pool surrounded by rolling hills in the heart of the Chianti. Beautifully furnished interiors, great kitchen. Air-con bedrooms, with luxury bathrooms. 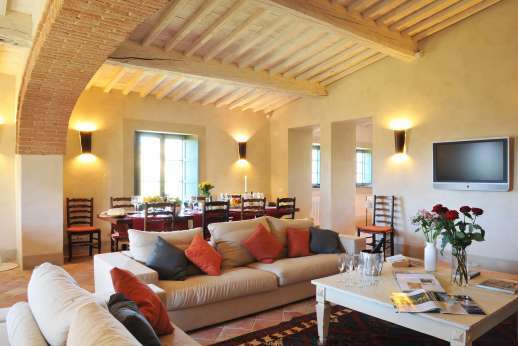 Beautifully positioned farmhouse, overlooking vineyards near Montepulciano. Heated private pool & pool house. Air-con bedrooms with ensuite bathrooms, large loggia, even a Grand piano. 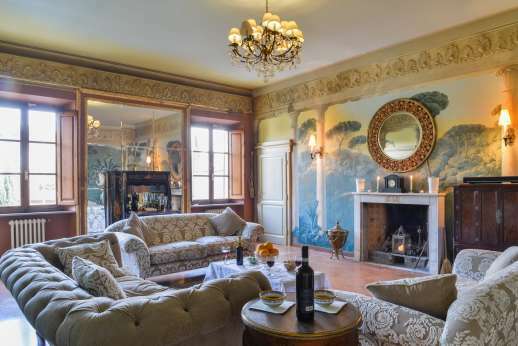 Beautiful stone farmhouse with a large heated swimming pool, guest house, pool house and a full size tennis court. 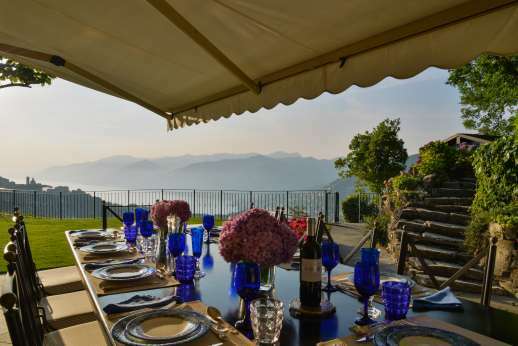 Stunning views, air conditioned bedrooms and en-suite bathrooms. 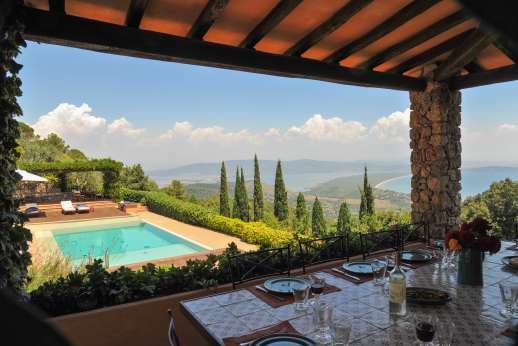 Stunning period villa with a private heated pool in a small village near the coast. Air-con bedrooms, modern bathrooms, lots of shaded living space, hot tub. Shops & restaurants within walking. "Featured in the 'Heal's' magazine"
Limited Sucursal en España s.l. 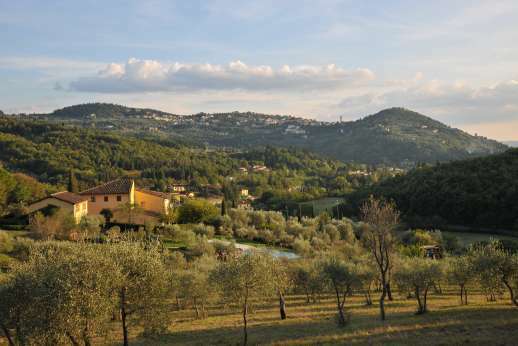 Tuscany Now & More® Ltd act as principal in the sale of accommodation but at all times act as an agent on behalf of the supplier of the experiences listed on this website. If you make a booking for holiday experiences / extras with us, your contract for the provision of the experiences / extras will be with the supplier. The services offered on this website are available to be purchased separately as well as together. To help you to identify which element you would like to book, prices on our website are listed by element; the price charged in total for the booking of more than one element will always equal the prices charged separately for each individual element. This means that any multiple bookings do not constitute a package as defined in the Package Travel, Package Holidays and Package Tours Regulations 1992. Our weekly newsletter has special offers, exclusive discounts, profiles of our most popular villas, and relevant marketing material. 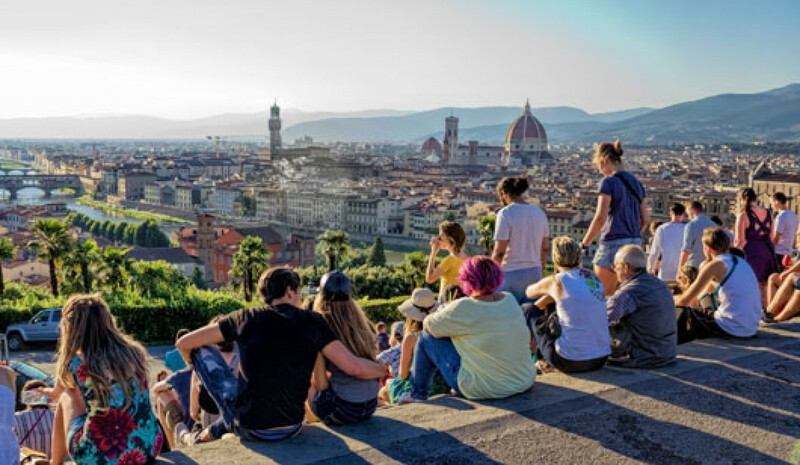 It's full of ideas and inspiration for your next trip to Tuscany & Italy (and if you don't find it stimulating you can unsubscribe anytime).